Find Professional Photographers in New York, USA, with the New York Photographers Directory. 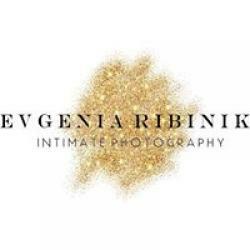 From boudoir photography and headshots photography to newborn photography and wedding photography, find New York photographers here. 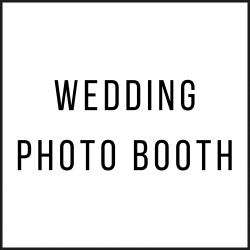 Professional photographer based in Long Island, NY, specialized in portraits, headshots (studio and outdoor), events and real estate photography. 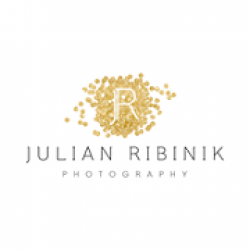 At Julian Ribinik Photography, we are a photojournalistic duo named among top ten NYC wedding photographers, known for stunning and personal images with deep New York City aura, luxury experience. I like shooting people and lifestyle and I create the right setting to bring out the natural charisma of my subject and the dynamism of any given situation. Ken Lax Photography (914) 318-2660 Photography . Life on Film and Pixels, Photography for Weddings and Events and Portraits . Harmony and instinct are my tools and my goals and how I photograph . On location and studio photography of newborn, babies and families. Serving all of NYC. Website and blog for Jari Poulin Photography. Jari Poulin is an Ithaca, New York based photographer specializing in portrait, fashion and fine art photography.